The latest chapter in this tortuous story has given some people hope that Brexit might be avoided altogether. 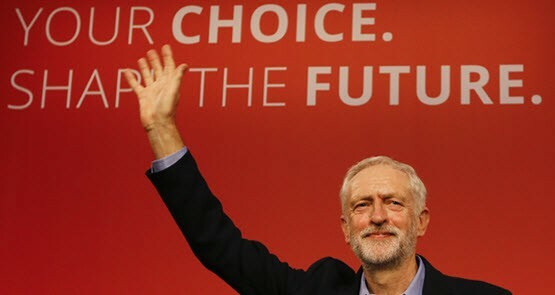 Jeremy Corbyn has survived the Blairites' best efforts to oust him, but the British Labour Party is deeply split between the multicultural knowledge class and the nationalist and communalist working class. A fortnight ago, the polls had shifted to mostly showing a narrow majority for "leave". Since then, there appears to have been a movement back. 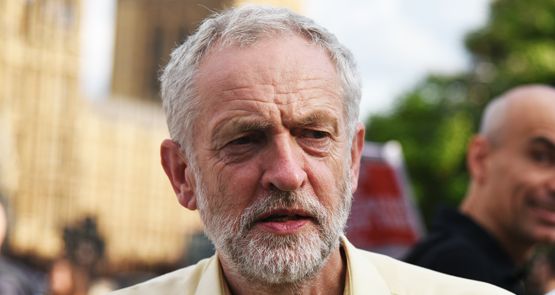 Jeremy Corbyn -- an actual socialist! -- is leading UK Labour. 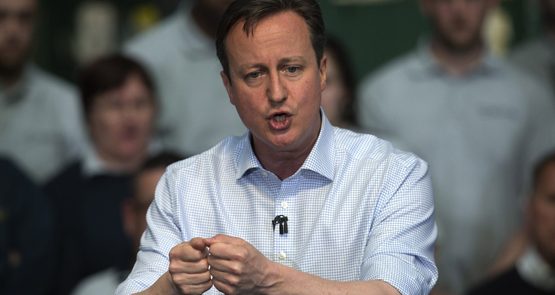 But despite what the Tories say, he could be Labour's saviour. 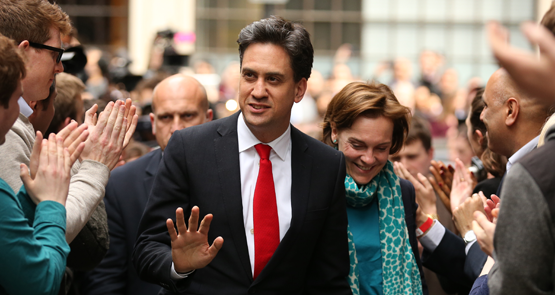 The frontrunner to lead the British Labour Party is an avowed socialist. Even in the US socialist Bernie Sanders is making headway. Over to you, Australia. The Tories would like to keep Scotland in the union, but they'd prefer the Scots stayed home on polling day. 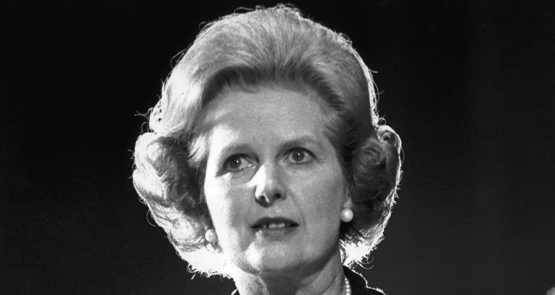 Margaret Thatcher destroyed the UK decades ago. Now we're just waiting for everyone to realise it.